From the creator of the international sensation Eleanor's Story: An American Girl In Hitler's Germany comes the fascinating sequel, detailing life after the war. 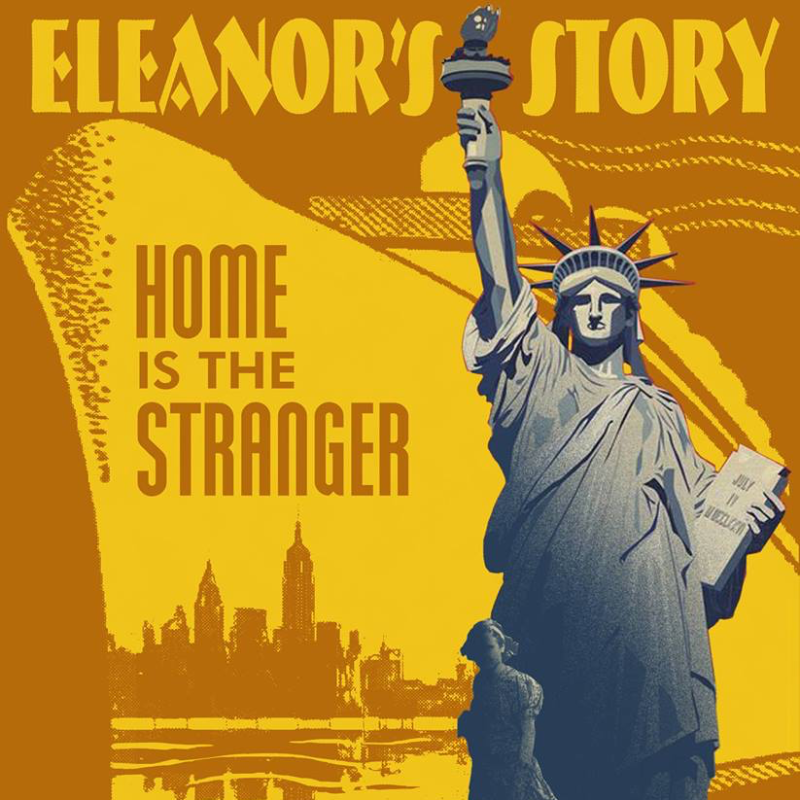 Eleanor managed to survive WWII as an enemy alien in Nazi Berlin, but upon her long-awaited return to the U.S., she sorrowfully discovers that her beloved America is now foreign to her. She yearns for normalcy as she attempts to navigate U.S. high school, haunted by war trauma. 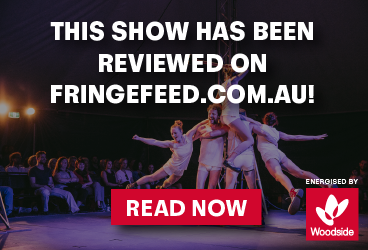 "A rare intimacy, superb storytelling and a truly important story to tell" ★★★★★ Adelaide Theatre Guide. "...the powerful story is unforgettable. A must see for history buffs and theatre-aficionados alike" ★★★★★ Fringe Review UK. So, as Ingrid received her Bachelor’s Degree in Drama, it was a natural choice that Eleanor’s Story would be her first foray into playwriting and world-touring a one-woman show. Ingrid spent hours conversing with Eleanor, who still lives in Southern California, to gain further insight into the events from the book, and to get a deeper understanding of Eleanor’s emotions at the time. Ingrid Garner has created a vivid and riveting hour-long journey, to give us a glimpse of a unique perspective of the Second World War. Don’t miss the prequel show Eleanor’s Story: American Girl in Hitler’s Germany. Includes descriptions of disturbing war-time events and PTSD.